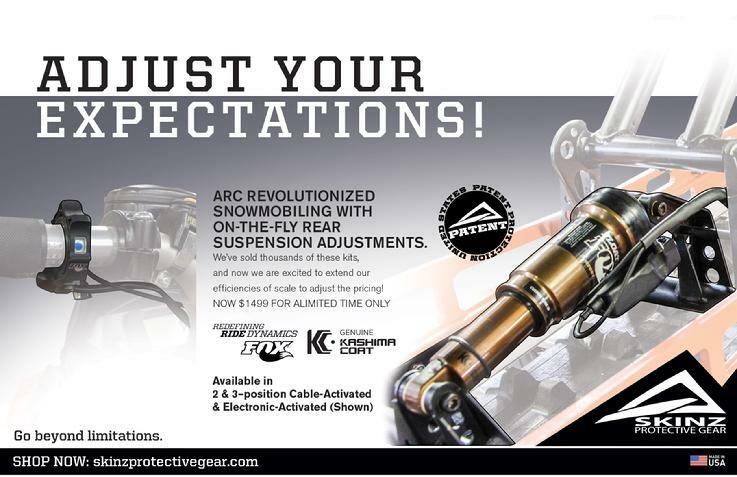 ARC Electronic provides the same coupled/uncoupled control of your OEM rear suspension but with a new, faster, & dynamic control system that allows the rider the quickest switching of the rear suspension ever offered. A new electronic switch which is positioned on your left side and is engaged and disengaged with your thumb while riding. 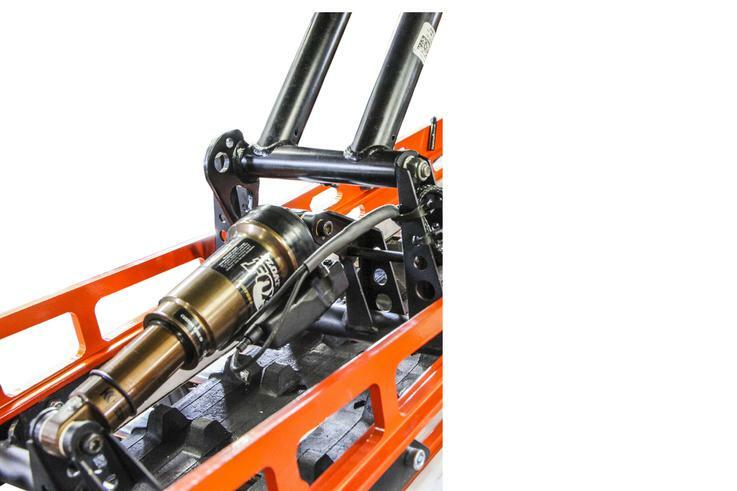 This new switch offers the three position control of the rear ARC shock and your ability to switch on the fly to control your machine to suit your riding terrain has never been more dynamic. This new system is controlled by a rechargeable lithium Ion battery located under the hood and electronically engages the ARC shock. A wire harness replaces the cable actuator and the operation is seamless and smooth. A green indicator light located by the thumb switch lets the rider know the system is operational. The installation is easy & all parts are included for a complete installation. This unit is the answer for anyone riding aggressively and/or those machines with turbo systems or superchargers. ARC absolutely controls the attitude of the machine giving the rider the ability to navigate the machine through the terrain and have control over the power output of the snowmobile. Once you ride with ARC, you will not be able to ride without it. Note: The electronics are powered by a lithium ion battery. 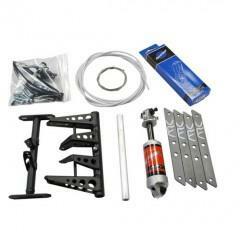 The kit comes complete with battery, charger, wiring and switch. Battery life varies with frequency of use. Typical charge lasts 2-3 months. 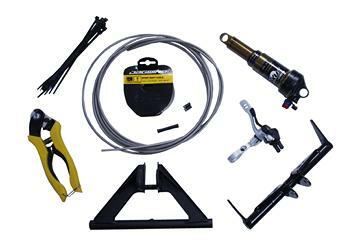 All of our ARC kits Electronic and Standard are currently produced for OEM rear suspensions - stock models.